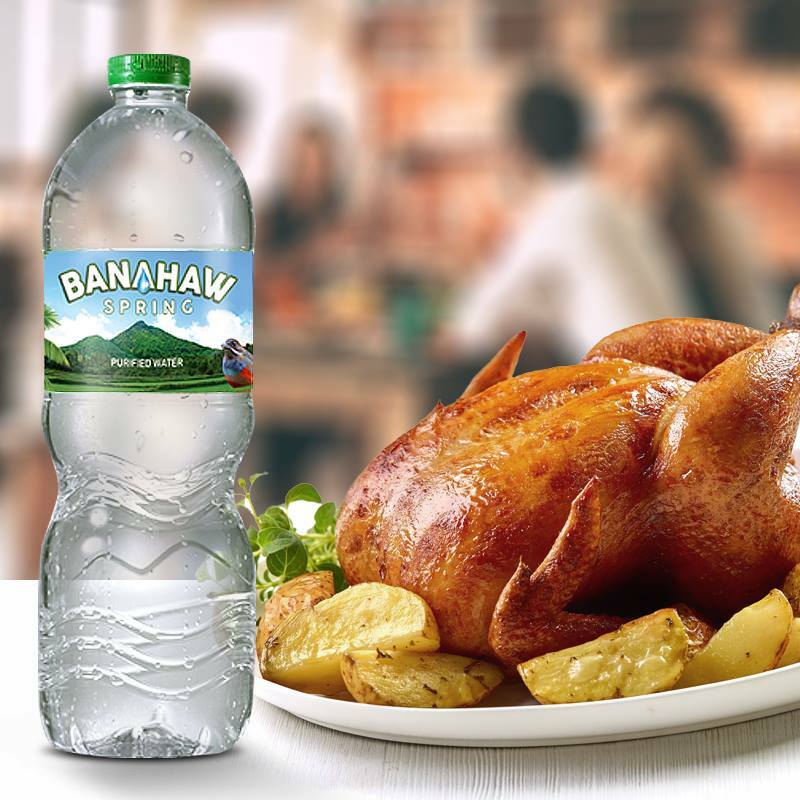 Filipino-owned company Philippine Bottling Beverage (PBB), a new player in the purified water and non-carbonated drinks industry, has launched Banahaw Spring Purified Water at a well-attended media event at the Manila House Private Club in Bonifacio Global City, Taguig City. 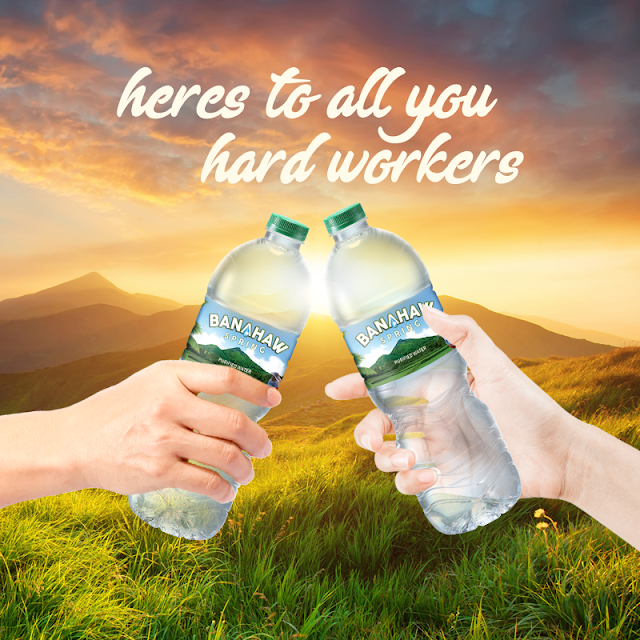 "Today, we are sharing with you a purified water product harnessed from sustainable natural sources and bottled with care to ensure you get only safe and quality purified water we Filipinos can be proud of,” he added. Philippine Bottling and Beverage (PBB) Manufacturing Corp. is a 100% Filipino-owned company whose business involves manufacturing, private labeling and tolling, as well as marketing, warehousing and delivery of bottled products. PBB has appointed Beauty Elements Ventures, Inc. (BEVI), the company behind the success of the Kojie.san brand, sole distributor of its products. The appointment came as BEVI diversifies its portfolio venturing into food and beverage, among other businesses.